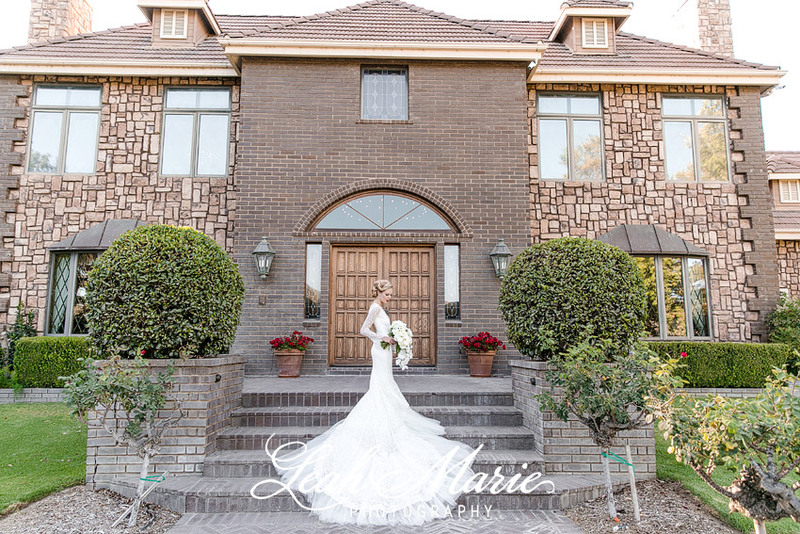 As Temecula wedding photographers, there are a few career “bucket” list items that we have set out to accomplish. Getting a magazine cover was at the VERY top. 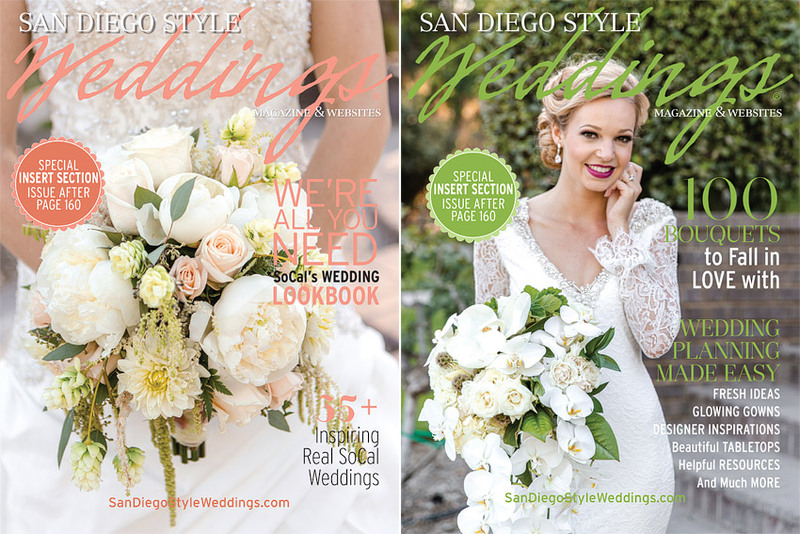 So, when San Diego Style Weddings Magazine announced that they would be using THREE of our pictures for covers– we couldn’t have been happier. These particular covers were from a styled shoot over at Renee Manor in Temecula, Ca. This was by far the biggest shoot we have ever done to date. There were 20 dresses, 12 bouquets, and several hair and make-up style changes for each of the 5 models. Thank you so much for everyone who came together and made this shoot possible! !